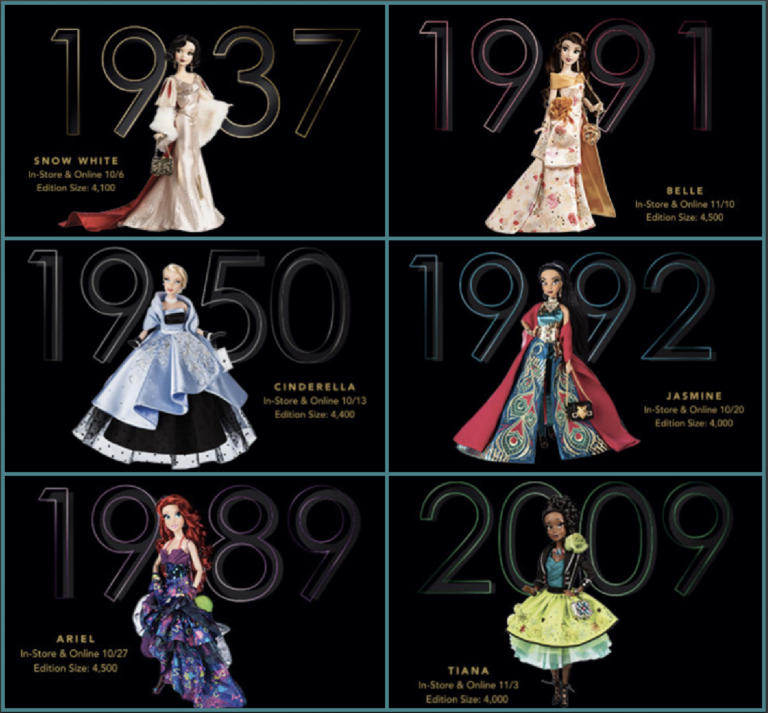 shopDisney and Disney Stores have announced a new series to their Disney Designer Collection. 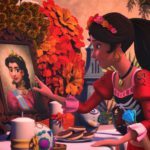 The Premiere Series will being its debut on October 6th with the release of the first of six classic Disney Princess dolls. 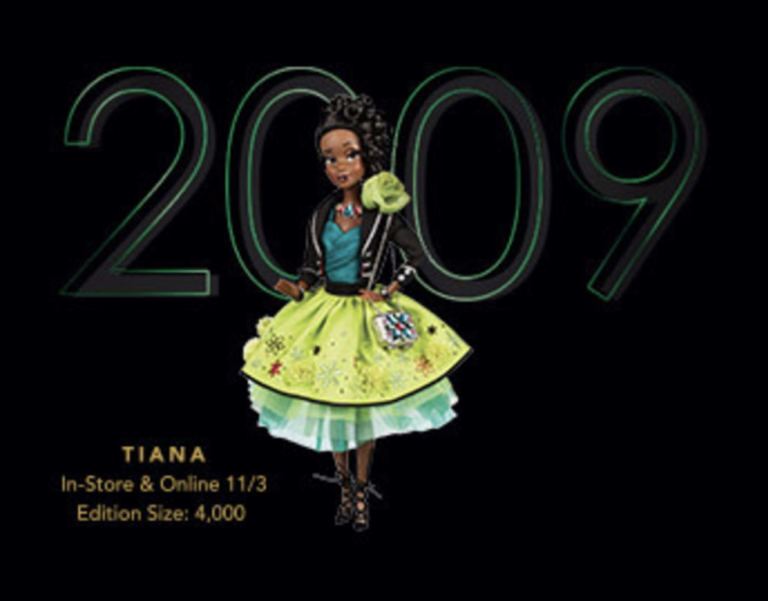 Each doll in the collection sells for $109.95. 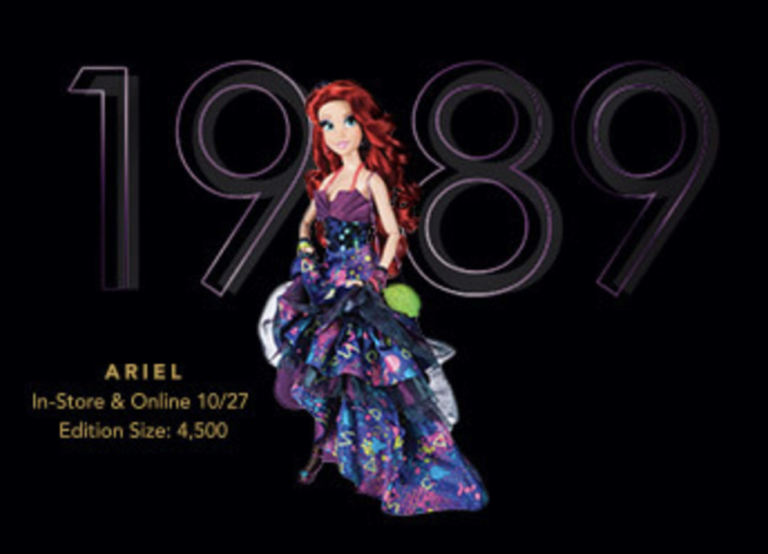 The limited edition dolls will release every Saturday from October 6 to November 10 online at 12am PT on shopDisney.com. 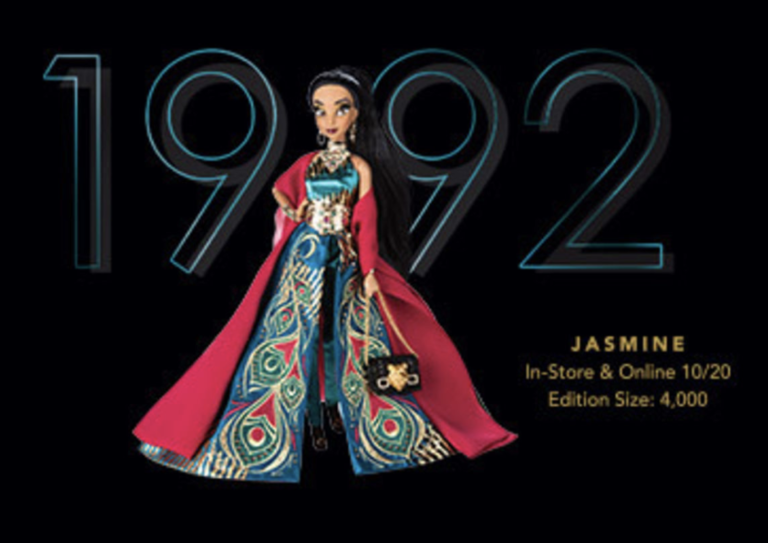 Additionally, select Disney Store locations will release one new limited edition doll set through random selection process. 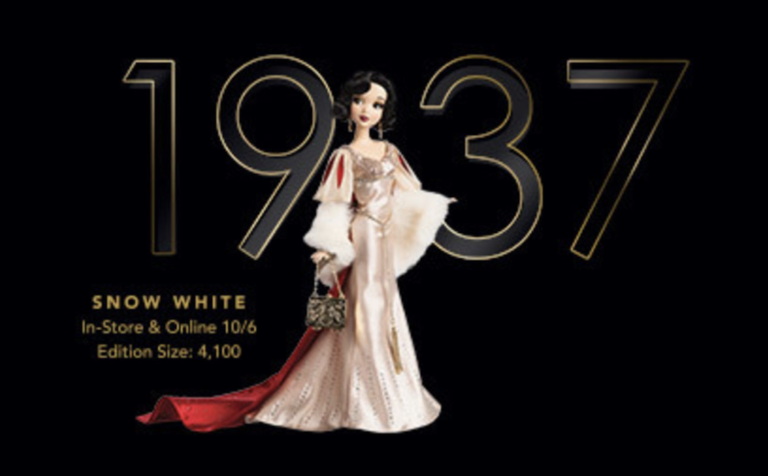 Disney Store guests will have the chance to purchase the doll sets through an in-store lottery. 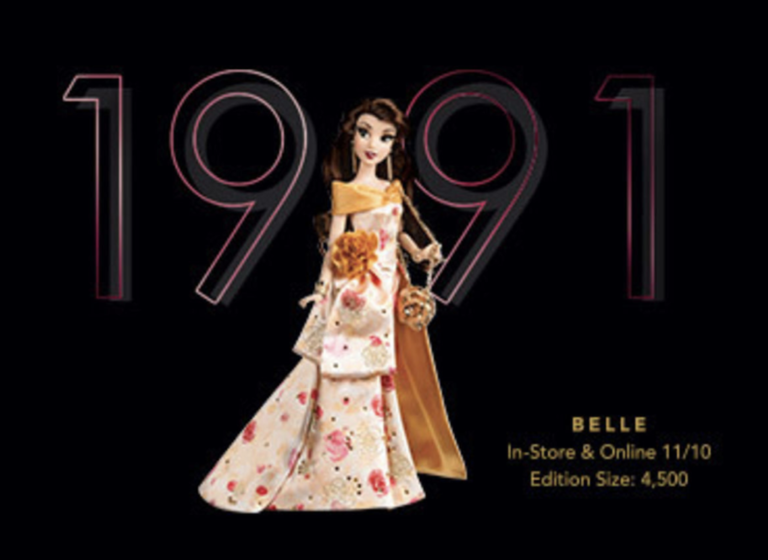 1 hour prior to the store opening, vouchers will be distributed to guests interested in purchasing a doll set. Guests will have 30 minutes to collect and submit their vouchers. About 20 minutes before opening, those selected to purchase the doll set will be announced. 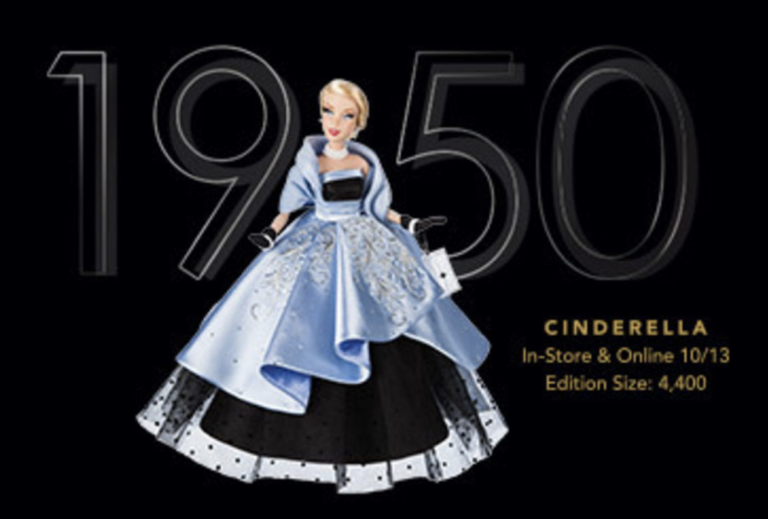 The collection also contains jewelry, ornaments, and other sweet keepsakes designed for six iconic Disney Princesses.